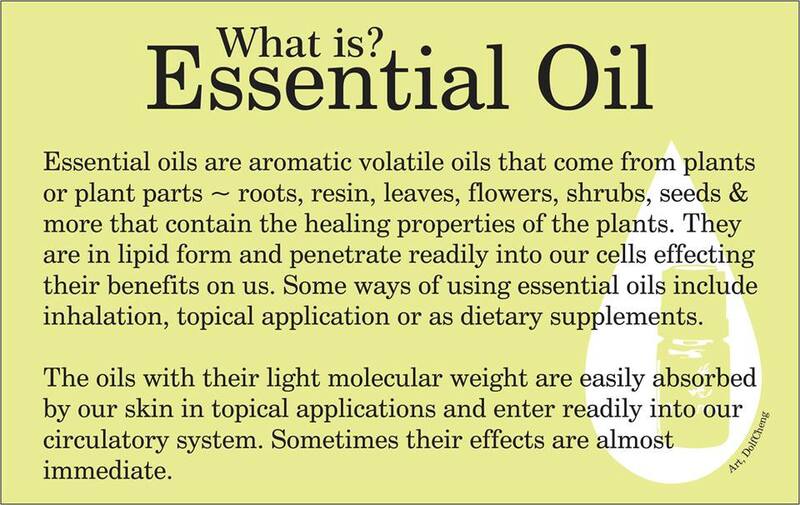 Do you understand the benefits of essential oils? Wonder how to use them and for what conditions? Guest Host, Barbette Spitler, will interview Susan Richardson, Essential Oils Mentor, and author of The Mother Consciousness. Susan has spent years working with and researching new protocols with essential oils. Join us as Susan shares her story of finding essential oils and using them to promote healing for her daughter who had a severe form of Autism. Susan will also discuss the difference between high quality, therapeutic grades of oils, and synthetic or diluted oils.